What an interesting concept? 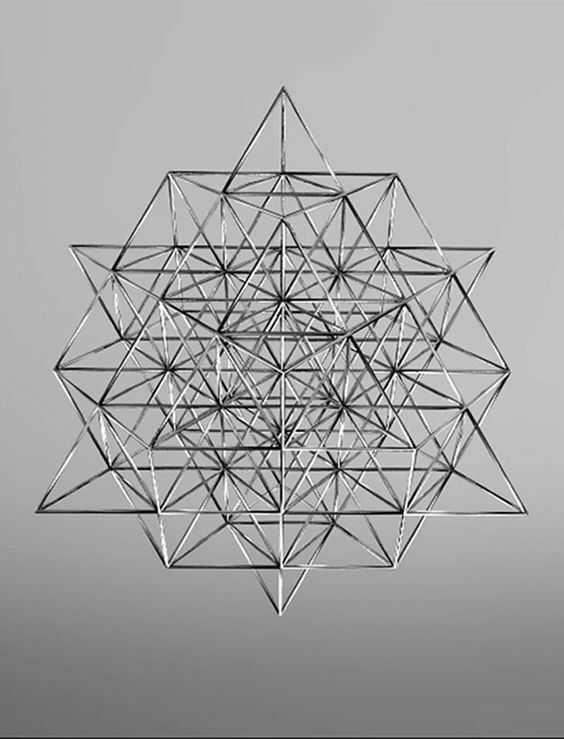 Sacred geometry, two things that one would believe cannot be connected to each other but actually are. In fact, most of us think of geometry as a dry and dull subject, which has come into existence only to make our lives tougher. 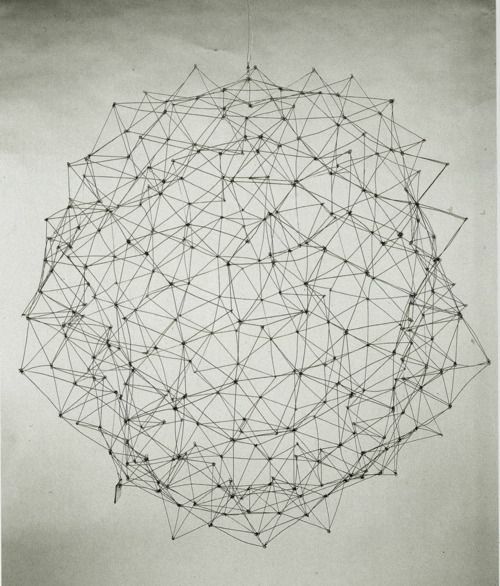 But the fact is that geometry has many mystic and even nature related connotations that one cannot ignore. 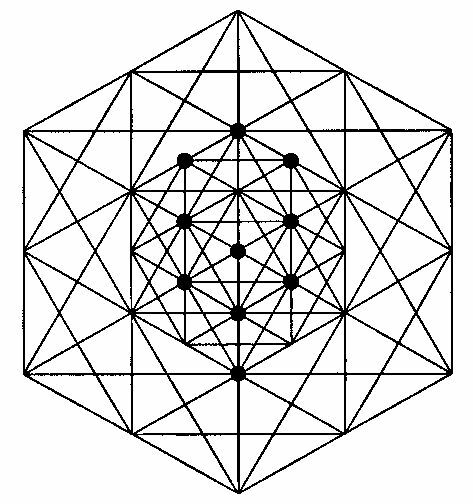 While one may not be wrong in quoting excellent examples of cubism art works as having their roots in geometry but not really aligned to sacred notions, which is true but there is a concept called sacred geometry. 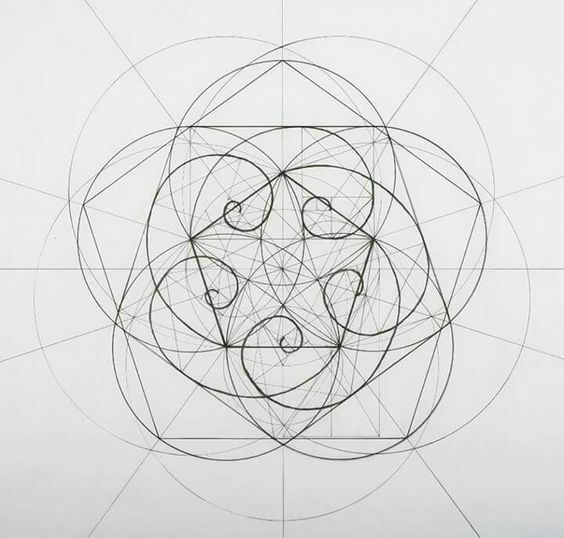 You have to realize that not every art that is related to geometry has sacred roots but if one wants, one can find a connection. For instance look at different types of perspective in art with examples, while this per se is not sacred, it will have a place in spirituality and nature. 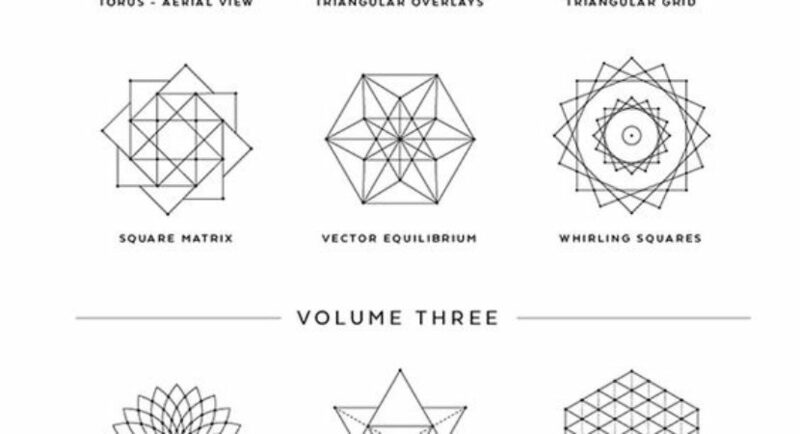 You have to look at sacred geometry tattoo ideas to see what we mean. 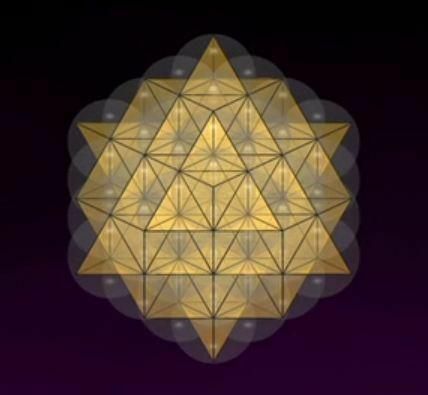 The fact is sacred geometry is considered to the blueprint for creation and genesis for all the forms in our world. It is considered to a science that is ancient that delves into patterns of energy that creates and makes as one all the objects in this world. Starting from the smallest cell, which is the building block for all existence to the universe on the whole, you will find that these sacred geometry symbols cover all the possibilities. The study of these mystical symbols takes a lot of thought and meditation after which the secrets of the universe will be open to you. However, these are not to be taken lightly nor to be used frivolously for things like the decoration of the home or the body in the form of a tattoo. Some of these symbols hold the key to unlocking the secrets of our very existence. Some like Sri Yantra that literally translate to the machine for wealth generation are used to empower an individual to seek, stick and gain on the path to prosperity. In fact, if you are so inclined, you should check out sites that specially focus on creating jewelry that has a deeper mystical value rather than just aesthetics. 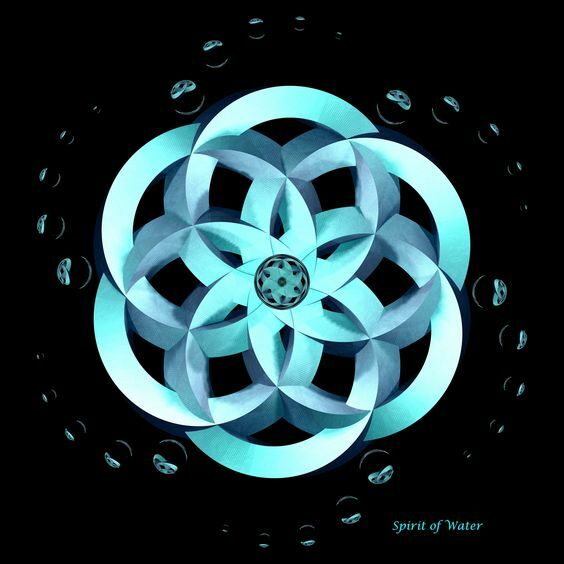 The seed of life sacred geometry design is often used to create pendants and rings that will have the wearer find the real path of their life and lead them to better development. But in this case the study of gems and metals also comes into play adding to the significance of sacred geometrical symbols. Some of these sacred geometry symbols play a protective role, while others play a discovery and developmental role and others move to the next level to the self actualization level where a person transcends to a higher level. In many cultures across the world, these symbols are used regularly in many forms like decorations, patterns, etc., even though the people using it may not be fully cognizant of the deeper connotations. Do share with us if you have any thoughts on these.